If you want to give a Last Best Box as a gift, pick one of the options above. Then select "give as a gift" at checkout. 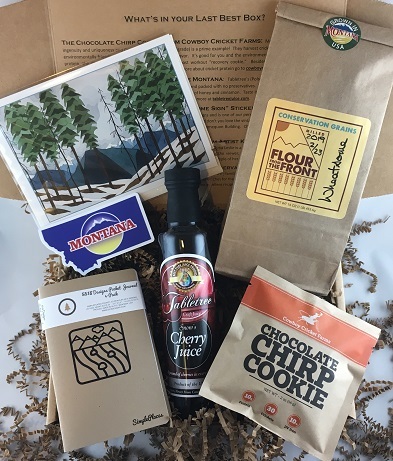 Amazing Montana products, one box, your doorstep, discovery made easy!